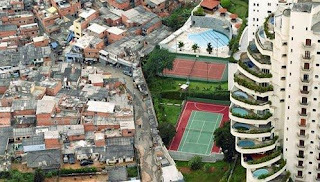 Our modern world knows two main social housing models. The first one is European, there low demands of visual equality between social and commercial housing. So, non-profit housing and houses with small cheap flats must not differ from commercial buildings located at the same city district. Only outwardly. Now ask me what does European architect’s elite get prestige awards for. There is simple explanation. During last years all those architects, designers and artists with big passion practiced in creativity of impressive visual shapes in social housing. The first house is like a big circus, the second one is like a bee glue, the third is a chessboard. Balconies slide in and slide out like drawers, the walls and the floors are completely transparent… Fantasy of architects is unlimited! And per se all it is social housing! So, the second model of social housing could be called Soviet-Russian one. It presupposes embedding of municipal and state project to technical systems used long years. Concerning Russia it is speech about mass panel house building. In contrast to Europe, Russian state customers approach a question of house building without unnecessary sentimentality. Here planning and engineering solutions of Soviet models are reproduced actively. And we don’t see any growth of technology in this sphere. General weak point of Russian and European social housing models is all-embracing minimalism and impossibility of living floor space’s widening (for example, in case of baby born) neither horizontal nor vertical because the houses are built multistory. One way to improve living conditions is to move to a new place, to more spacious accommodation which is purchased or is provided in another city district as a rule. Meanwhile such forced resettlements from one region to another (or from one city district to another one) cause a whole tangle of social problems. Such a mobility destroys well-established social connections inside residential neighborhood. A risk of crime wave arises because of social environment’s devastation. Almost every megalopolis has demonstrative examples of degradation of social housing districts. As a rule solution is only one: launching of slums’ redevelopment, the urban poor’s resettlement, following development and building of prestige housing or commercial realty at those free territories. So it is a forced method to improve urban environment. Top class in social housing’s building is an ability of contractors and designers to combine an acceptable comfort level with limited budget. Still now it was considered that it is impossible to overstep the limits of today’s system on the strength of architectural and town planning restrictions. In any case there was no large experiment in this area. But young Chilean architect Alejandro Aravena managed to destroy ordinary stereotypes and to create new paradigm of social housing. He is the head of Elemental company (which is patronized by the oil company COPEC and the Catholic University), and he has projected some housing estates in Chile and Mexico. The features of Aravena’s constructions made it possible to “stick” an extra-space to building’s fundamental structure. In this case an annex costs cheapler than “basic equipment” in five or six times. 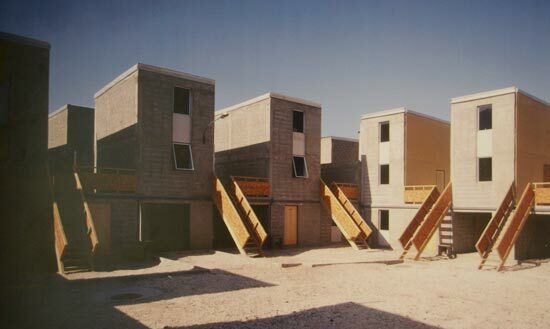 So, in Chilean town Ikeke the modular 36-meters duplexes were built in place of “cardboard and veneer” slums. And what is interesting, architects foresaw hollow space for future widening of standard flats up to 72 square meters. The cost was defrayed by the government subsidy almost completely and was averaged near $200 for one square meter. Not long time ago Aravena has embodied another large-scale project of social housing in Mexican Santa-Catarina. Here 70 new houses were built with duplexes and flats of 40 sq. m. which can be widen up to 58–76 sq. m. This complex includes flats and hollow spaces for broadening, is united by common ground floor and is covered with wide plane protecting of rain and wind. The cost of this kind of estate is $500 for 1 square meter. During the building Aravena did not tried to decide something for users. In contrast, he suggested that they should approach to life and habitat’s creation with fantasy, fill the flats with content without independently, set housings’ forms. “We deal with future lodgers much, hold presentations, workshops, put future house from children’s bricks, ask people to draw houses where they want to live” – Aravena says. In Chile is borrowed a using of “participation architecture” from 60s. It presupposes to be tactful and long conversations between architects and all members of family including children. Such interlocutions allowed contriving of dwelling for family needs perfectly. For example in the houses there were special niches for children who adore secluded nooks. Or, may be, there were auxiliary utility rooms for something. 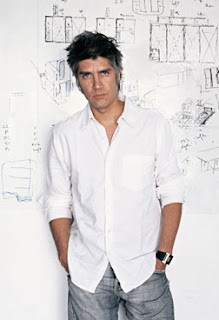 Many Aravena’s architect colleagues criticize him for his projects’ dullness and monotony. Meanwhile Aravena is fully confident that such monotony is necessary condition of future personalization: that will allow every family to contrive its accommodations to fit them need. A possibility of the dwelling’s transformation allows people to go beyond social limitations dictated by requirements specification and budget. Aravena’s recipe not only gives people roofs over their heads but very efficiently stimulates them to social activities and responsibility. For many poor men such housing subsidies are social investments and a way of poverty overcoming. 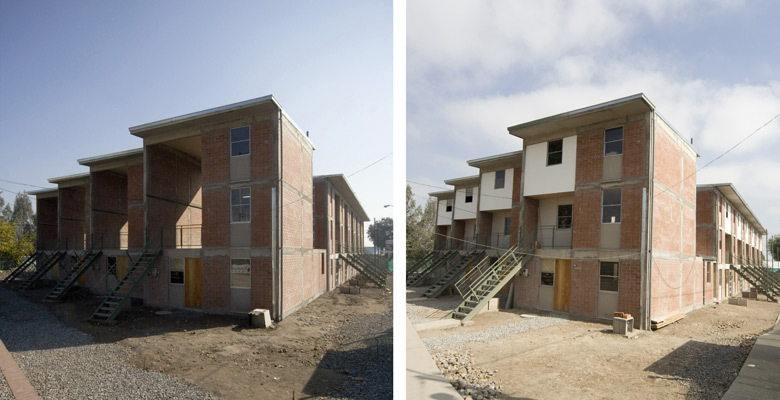 During four years since completion one of the Chilean architect’s projects near 80% of people moved into new flats have procured means to build on hollow spaces. The costs of the property grew from the slums has increased. These houses’ owners are not social outcast for banks now and it gave them more possibilities of social adaptation. It should say that municipalities receive some bonuses also. Many governments and municipal administrations in every possible way stimulate private initiatives and creative approach to social building. For example, the crime rate in the Aravena’s districts came down appreciably. The habitants keep possibilities of big city: qualitative public health, education, transport, insurance and job-sites). In perspective municipal administration will save money at the expense of additional infrastructure charges which always appear during the building of new social housing estates.